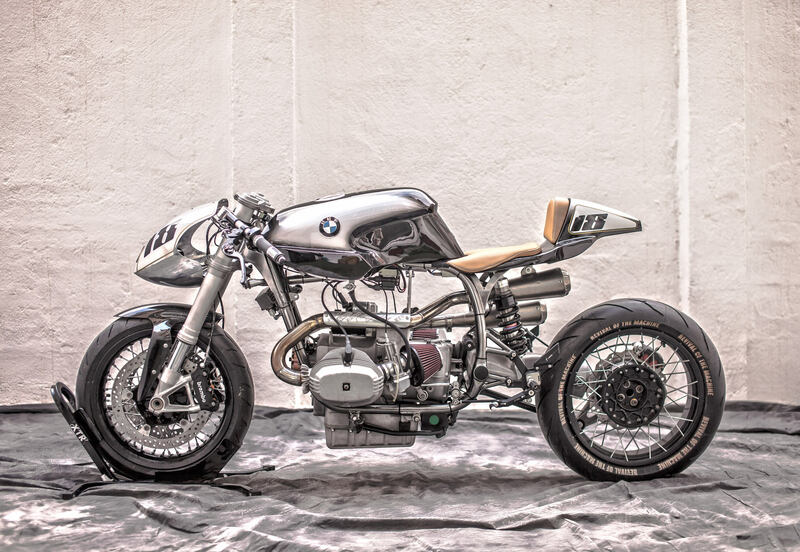 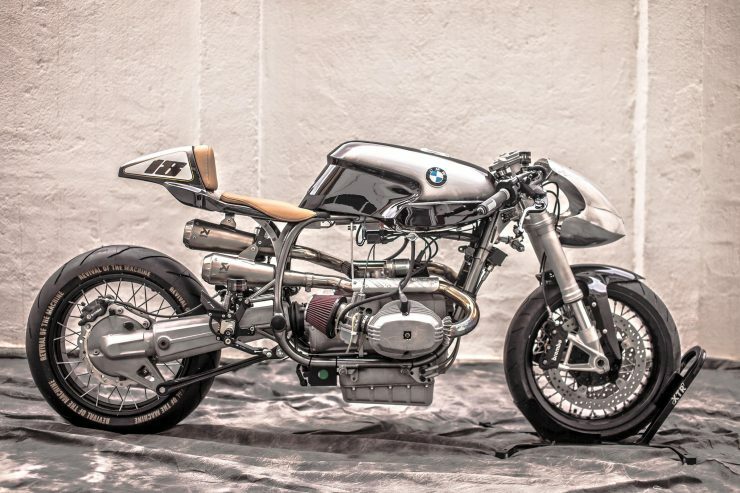 The Silver Bullet MKII is the second coming of the BMW R100 RS Custom by XTR Pepo that took the moto-web by storm last year. 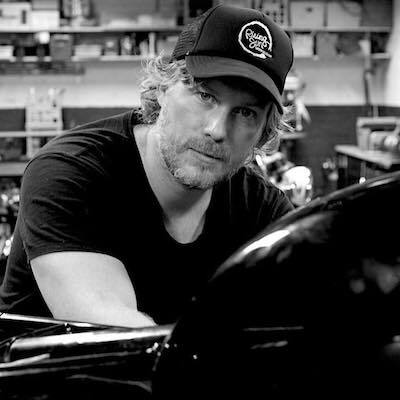 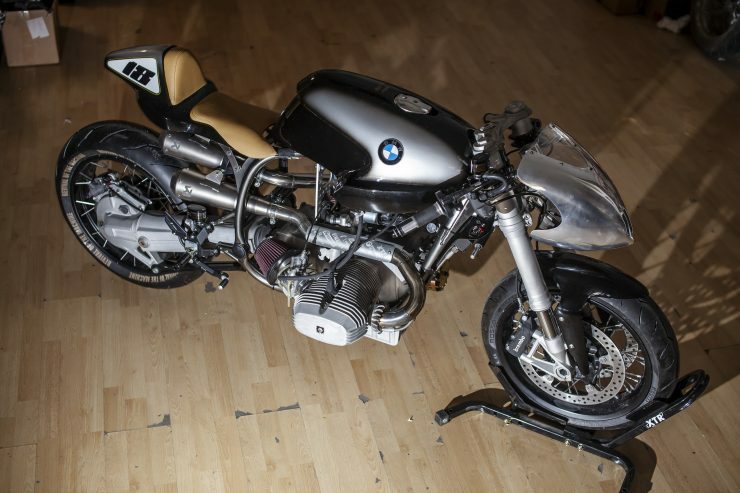 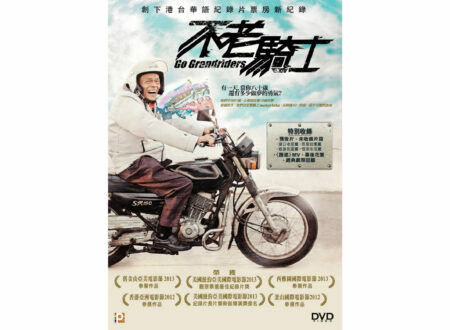 The bike proved so popular that it was taken on a road trip to many of Europe’s best motorcycle shows, including The Bike Shed Show, Wheels and Waves, and the BMW Motorrad Days Festival. 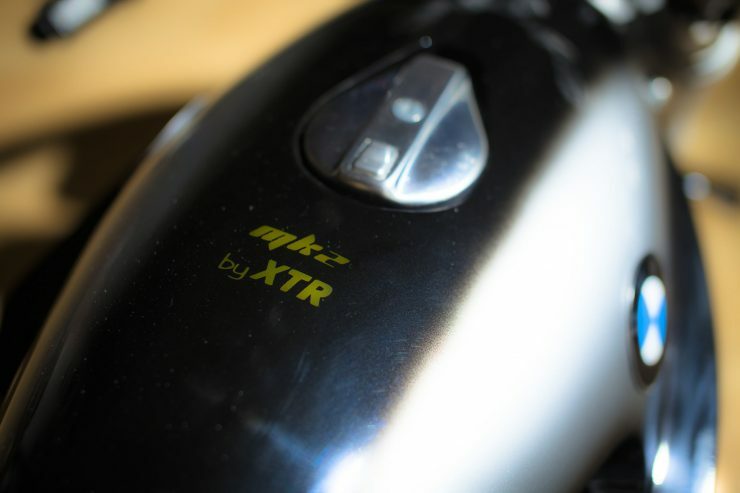 After all this travel the original bike was looking a little worse for wear, it had covered significant mileage in all kinds of weather, so the team at XTR Pepo decided to give it a comprehensive rebuild. 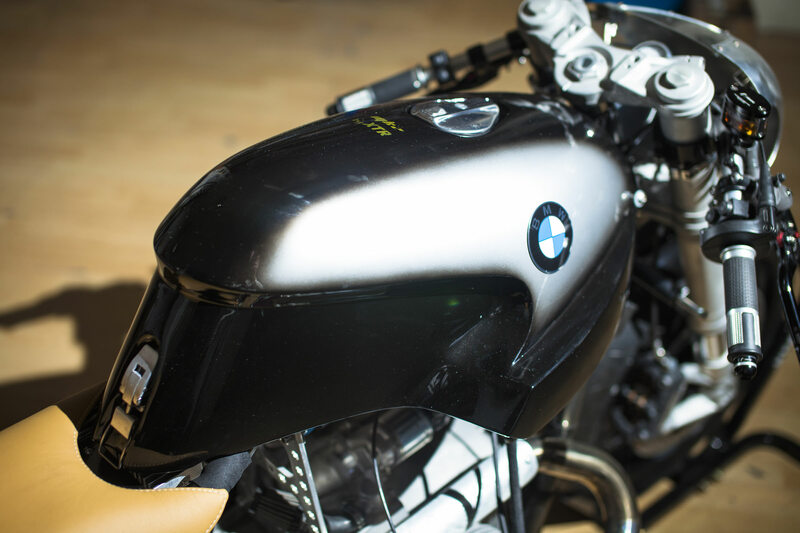 The BMW R100 RS was a transformative motorcycle for BMW, it was one of the first bikes designed to wear a fairing from the very beginning, and its design cues would be widely copied by a range of other motorcycle manufacturers in the years to come. 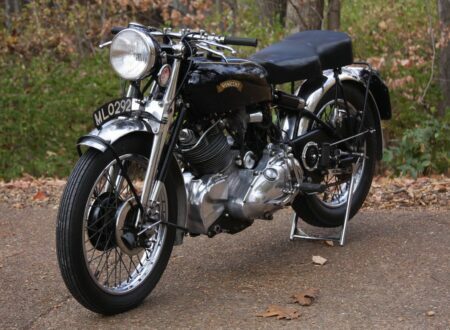 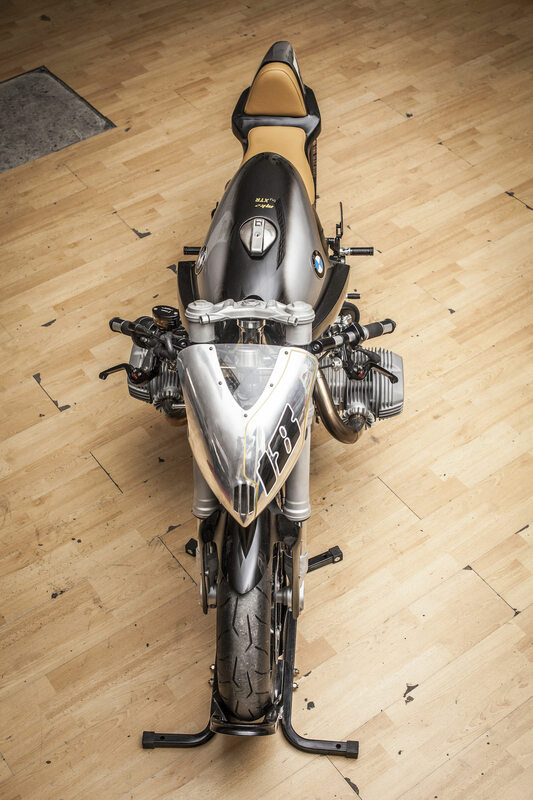 The fairing used on the R100 RS was developed by Hans Muth, a major figure in the history of BMW, Ford, and Suzuki. 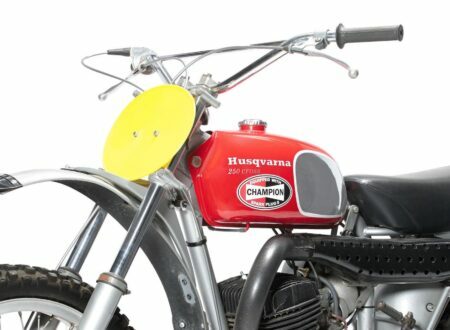 Hans had a large hand in the design of the Ford Capri and after his tenure at BMW he developed the iconic Katana for Suzuki. His work on the R100 RS was extensive, he developed the original design the Pininfarina facility and quickly realized that the model would need more engine power and frame strength in order to handle the additional aerodynamic drag of the full fairing at highway speeds. 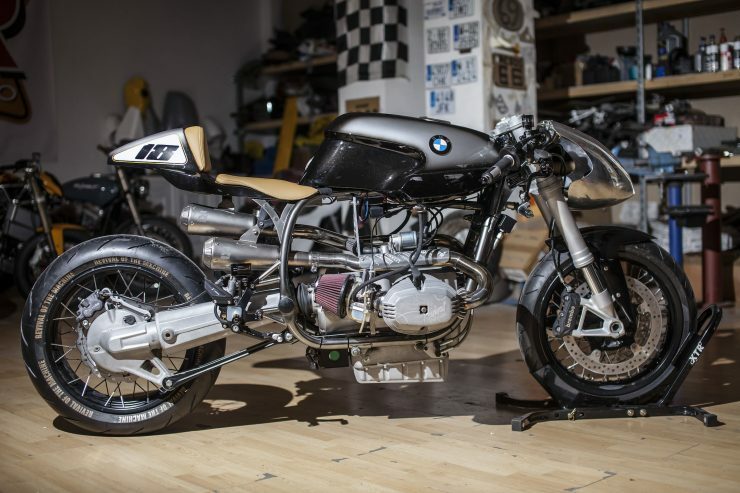 By the time it reached production the BMW R100 RS produced 70 hp and 56 lbf.ft of torque, and it had a tested top speed of over 200 kph (over 125 mph). 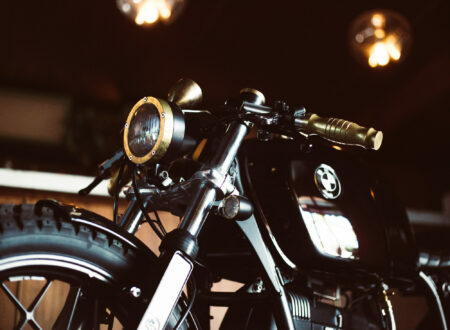 These figures resulted in booming sales figures for the R100 RS, and even today almost 40 years after it was first introduced, it’s still considered a highly desirable motorcycle. 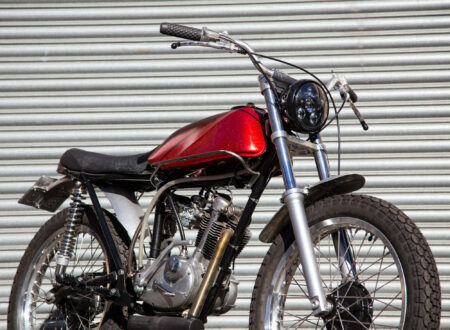 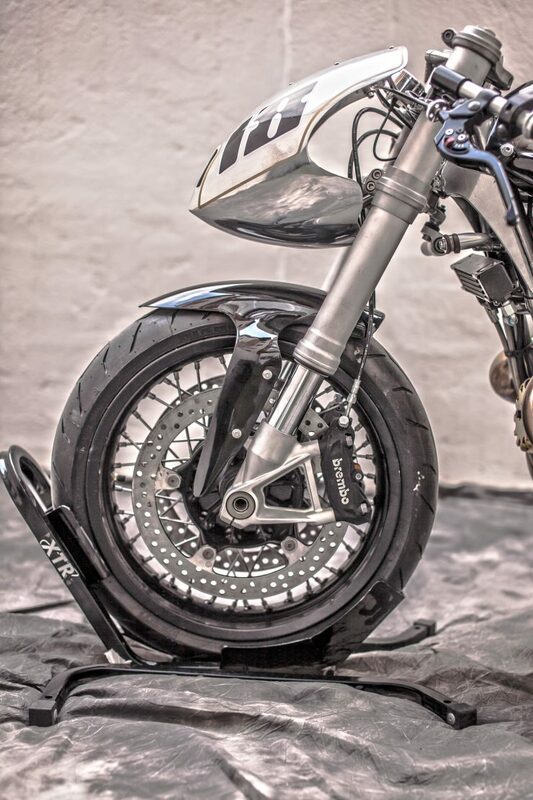 Although Hans Muth probably never considered it, the frame strengthening and additional engine power made the R100 RS ideal for use as a custom motorcycle platform. Once the R100 RS had returned from its European tour, Pepo Rosell set to work creating the MKII version with Italian designer Alberto Caimi. The plan from the outset was to make the bike faster and more track friendly, so the original fairing was kept, but the fuel tank and seat were replaced. 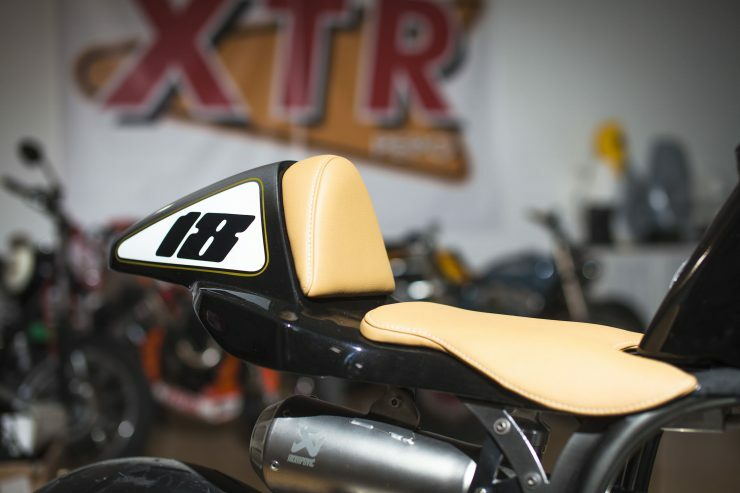 Those who want to upgrade their own BMW R100 RS, or other BMWs with the same frame, will be able to order this tank/seat combination directly from XTR Pepo. 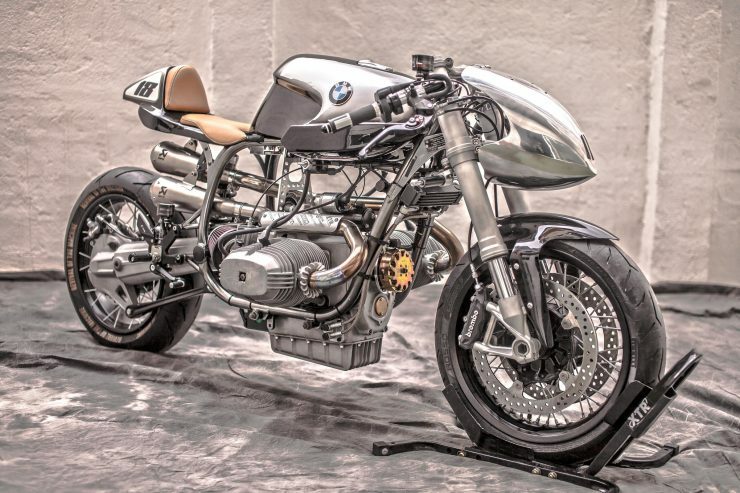 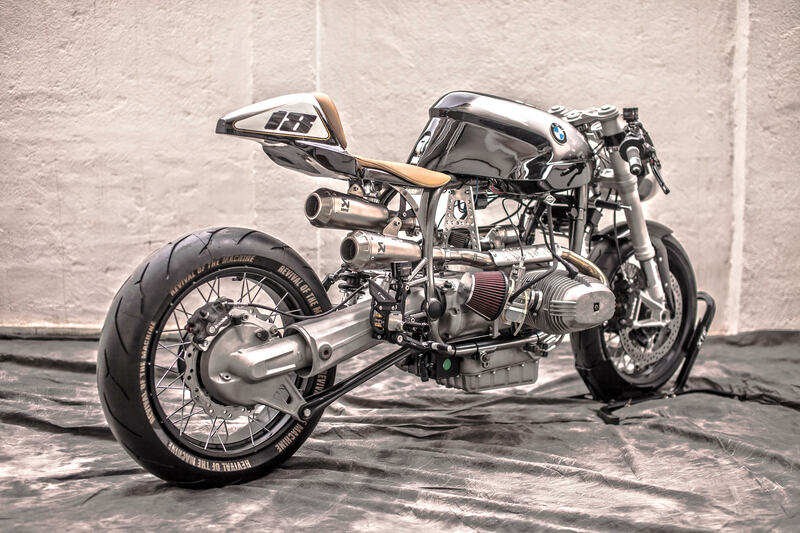 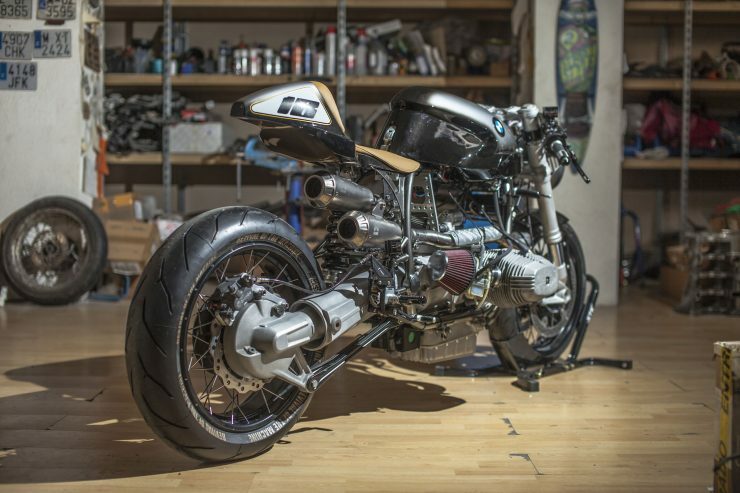 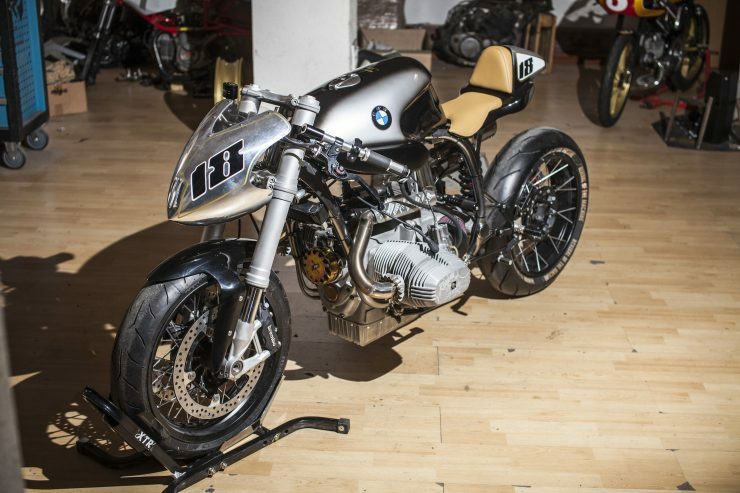 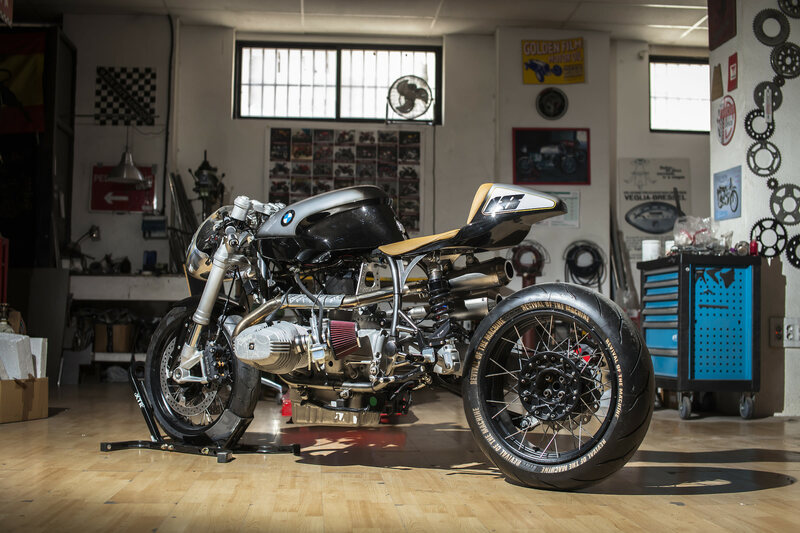 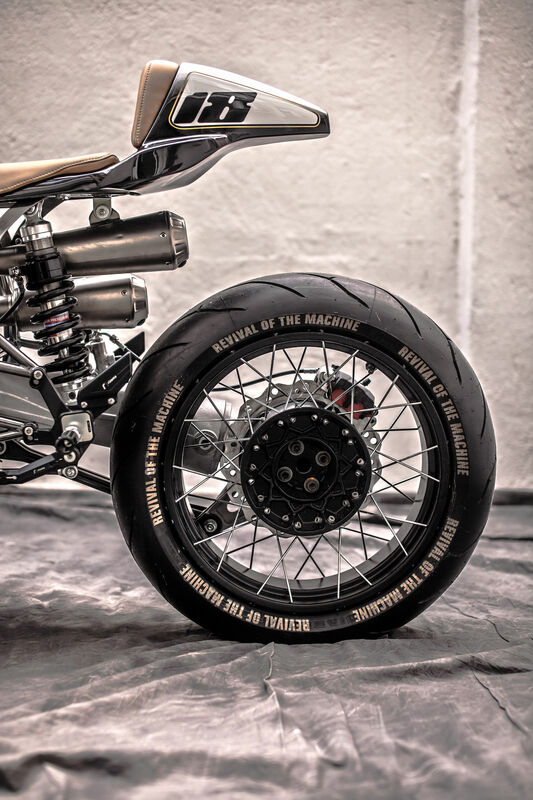 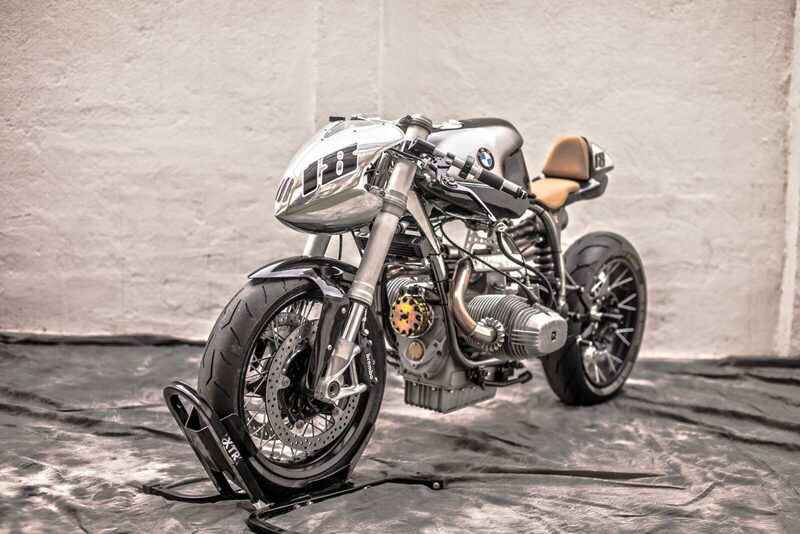 The original wheel and tire combination was kept, along with the Rizoma clip-ons, the BMW R nineT forks and twin Brembo rotors and calipers. 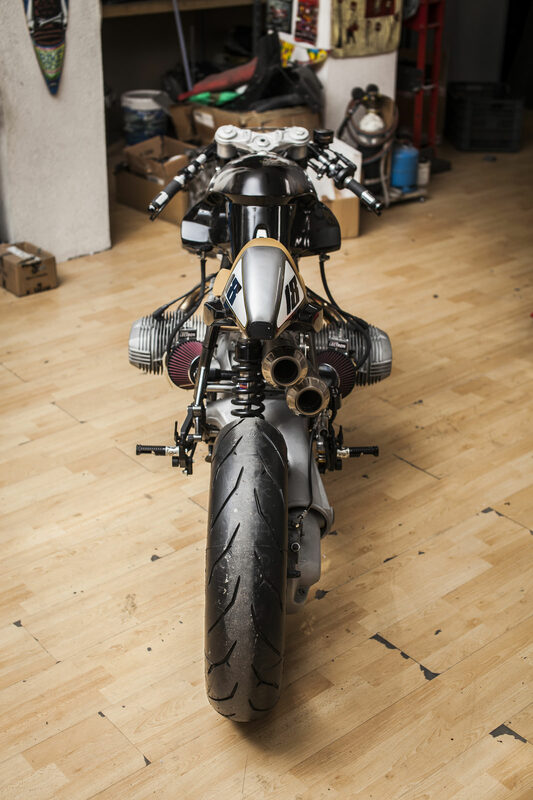 The heavy duty swingarm from a BMW R850 R Guarda Civil was used on the original build and kept here, and engine was blueprinted and dialed in by Pepo’s expert hands – now producing significantly more horsepower than the stock unit that was tuned for highway cruising. 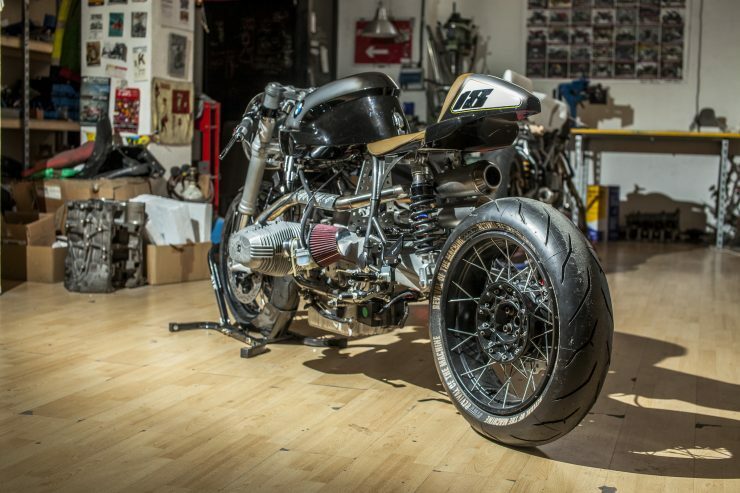 The completed bike keeps many of the features of the original MKI custom that we liked so much, but adds more race track capability and fundamentally more aggressive styling that’ll appeal to those who like street fighters and other modern cafe racers. 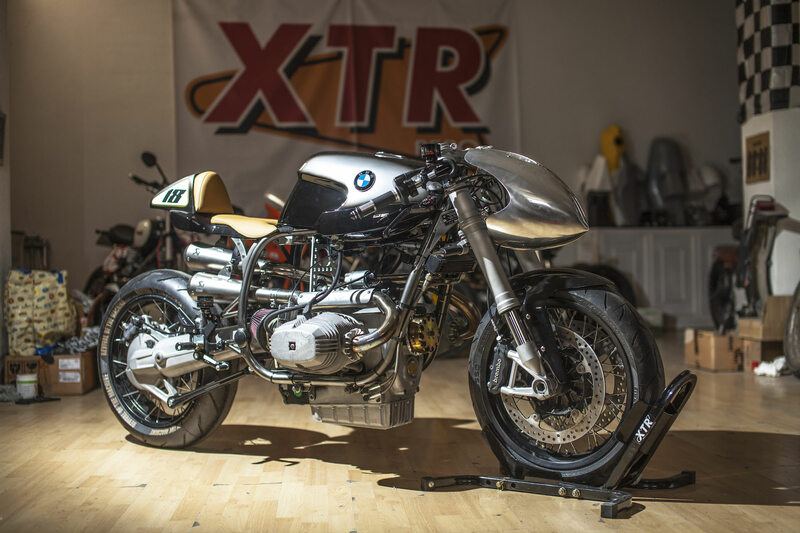 If you’d like to see more from XTR Pepo or read the full parts list for this bike, you can click here to visit the official website.